Memberships may now be paid for using Interac e-transfer. Click here to contact CanGEA directly if you would like to use e-transfer. The Volcano corporate membership gives you all the benefits available to CanGEA members, including free access to the Market Visit Subsidy (MVS), events, reports and databases. 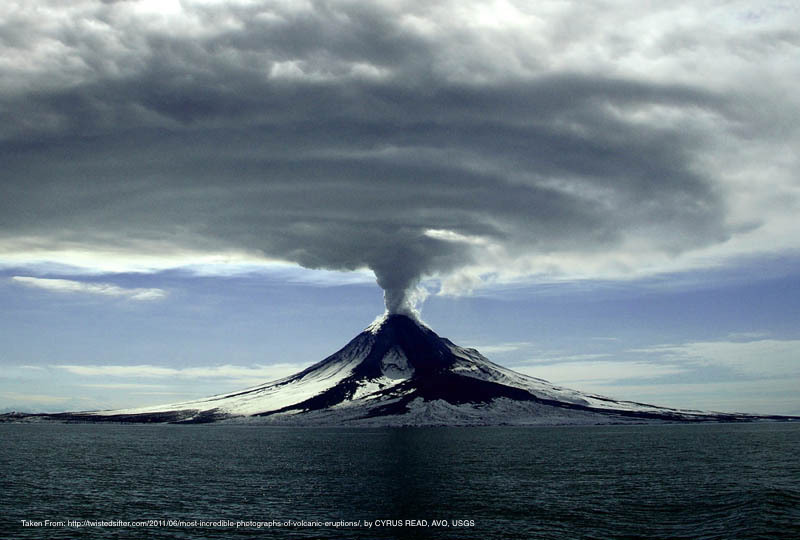 The Volcano level also enables businesses to assist in steering CanGEA’s policy advocacy efforts, access our intern share program, and to participate in CanGEA's Board of Directors. The Geyser corporate membership is designed for companies that want to stay up to date with CanGEA’s policy efforts and receive technical support from CanGEA's Policy Team. 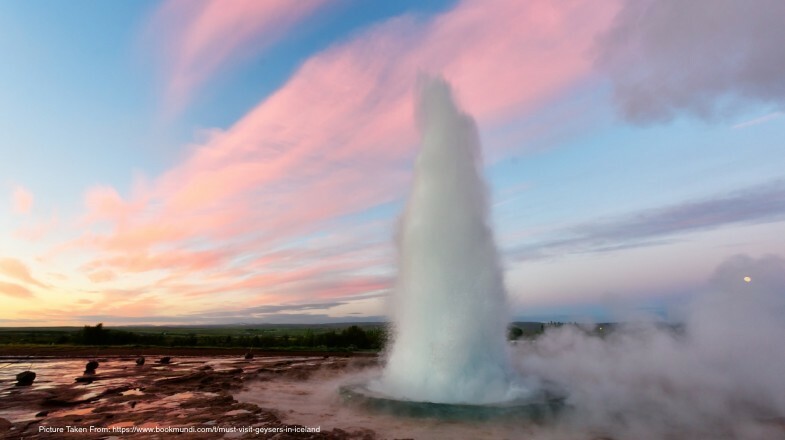 Geyser members are also eligible to vote at CanGEA's Annual General Meeting, participate as a Policy Committee Member, and receive a 50% discount towards our MVS, reports, and events. The Fumarole corporate membership is designed for companies that want to be a part of the Canadian geothermal energy supply chain and access CanGEA's MVS. 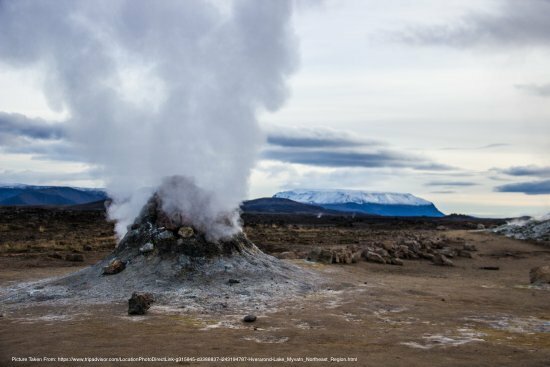 The Fumarole level also receives the latest geothermal energy sector policy updates and is able to participate as a Policy Committee Member. 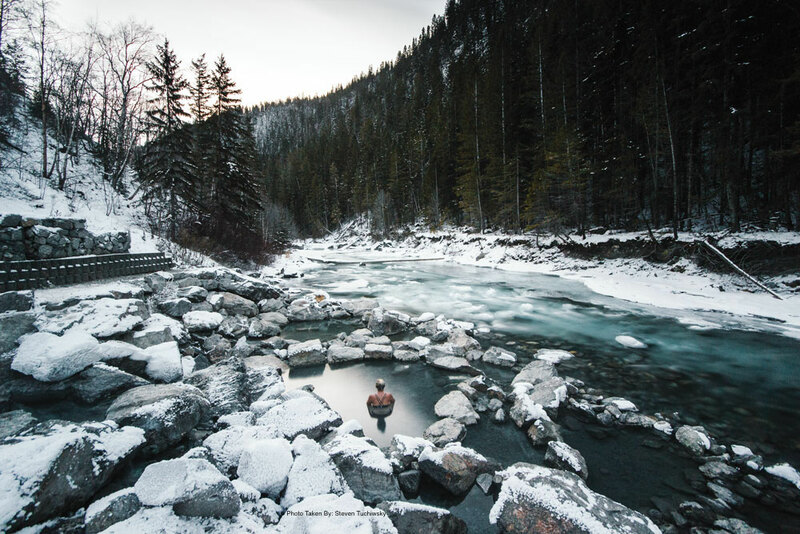 The Hot Spring level membership is intended for government departments, First Nations, non-profits, companies seeking a non-corporate membership and academic institutions. The Hot Spring membership comes with a complimentary geothermal 101 presentation. The Tectonic Membership is intended for students and individuals that want to support CanGEA and stay up to date with the latest in Canadian geothermal energy news. Tectonic members are given priority consideration for CanGEA internships and access to CanGEA's exclusive member newsletter.